SDA is the Union for Retail, Fast Food & Warehouse workers. 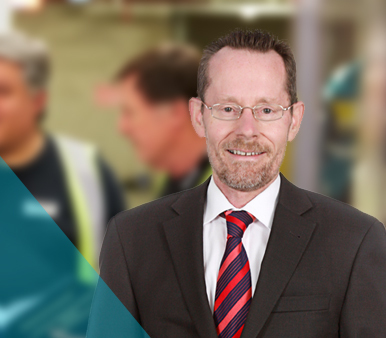 SDA is dedicated to protecting and improving your rights, wages and conditions and your safety at work. 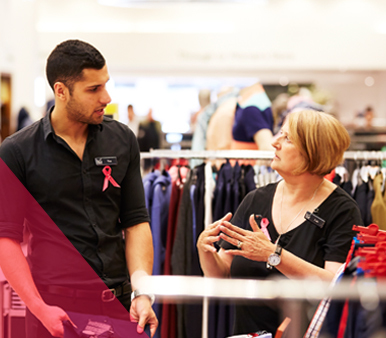 We have a huge range of benefits and discounts that make life better when you’re not at work. Our role is to protect the rights of workers in retail, fast food and warehouse. 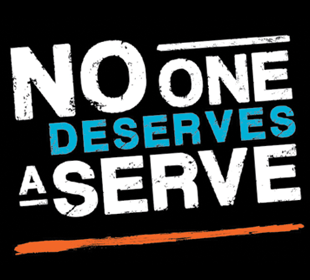 Unfortunately you wont always be treated fairly. In those situations it pays to be a union member of the SDA. 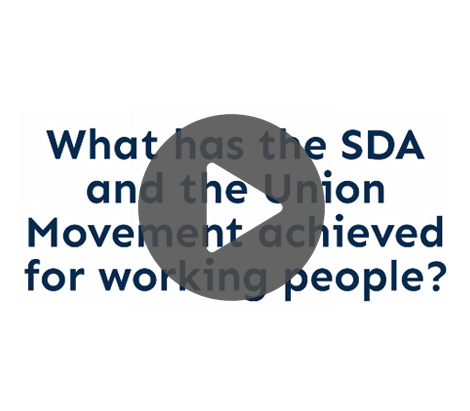 Why join the sda? 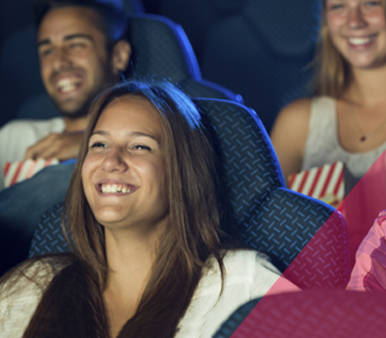 Buy discounted movie tickets for SDA Members.